ABUS is founded in 1924 and contributes worldwide to a better sense of safety. 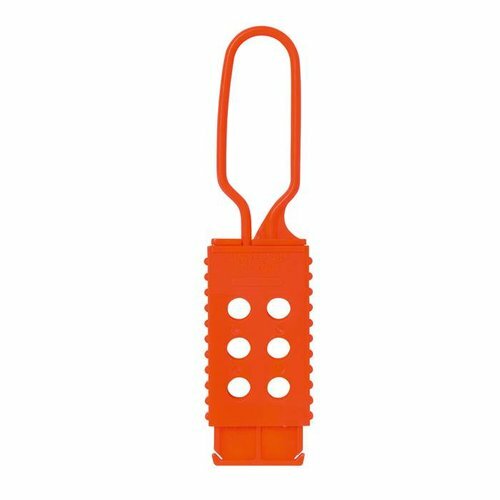 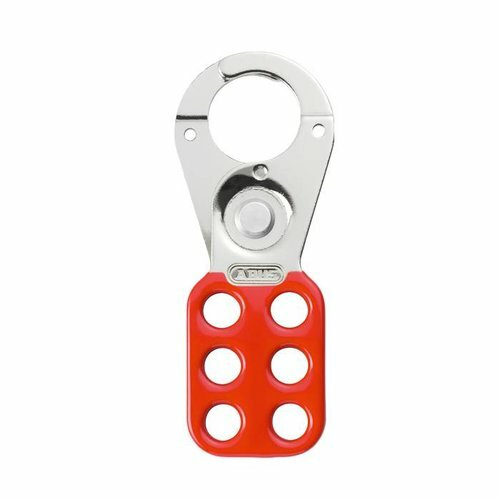 As a German manufacturer of quailty products ABUS values reliability, long lifetime and simple control. 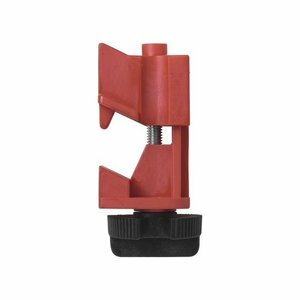 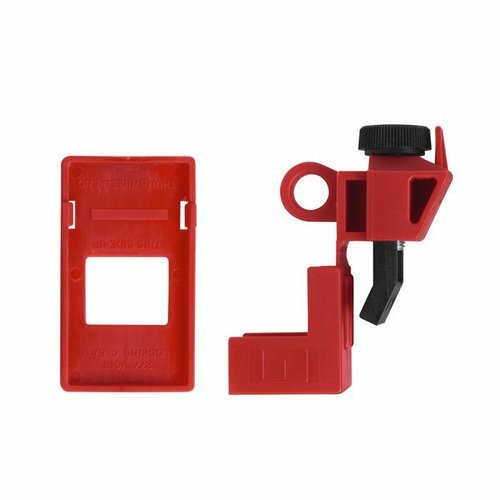 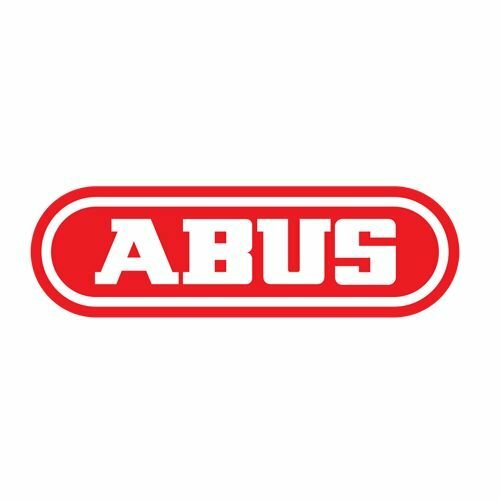 To comply with the growing need for safety and security in both the consumer and business markets, ABUS offers a wide product protfolio of security and safety solutions for safety at home, safety on the way, object security and machine safety. 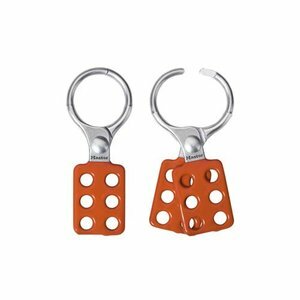 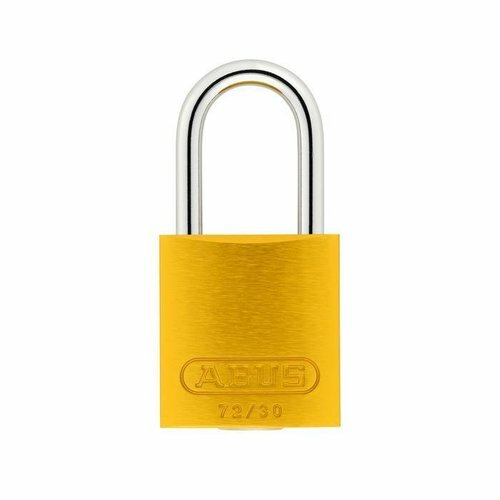 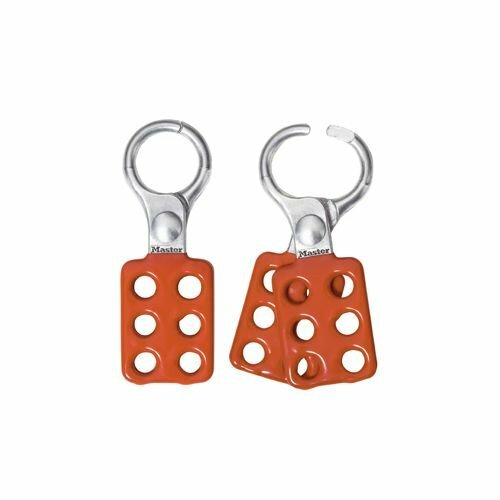 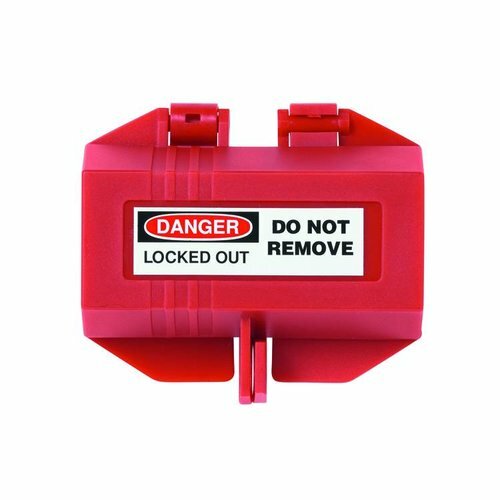 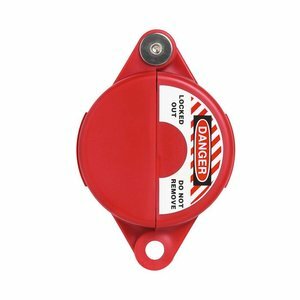 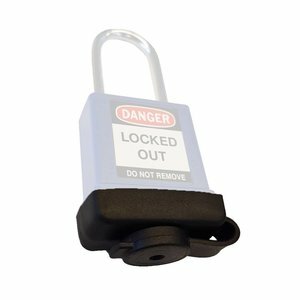 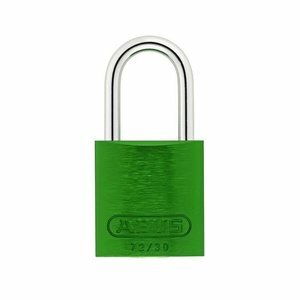 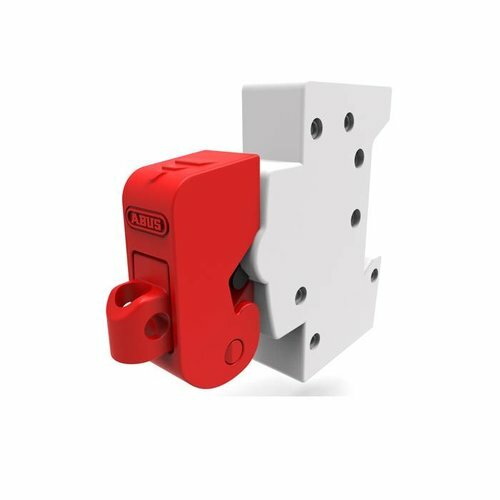 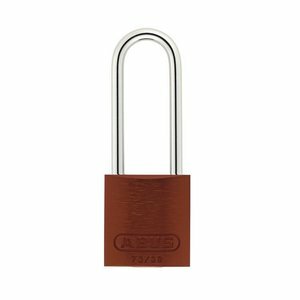 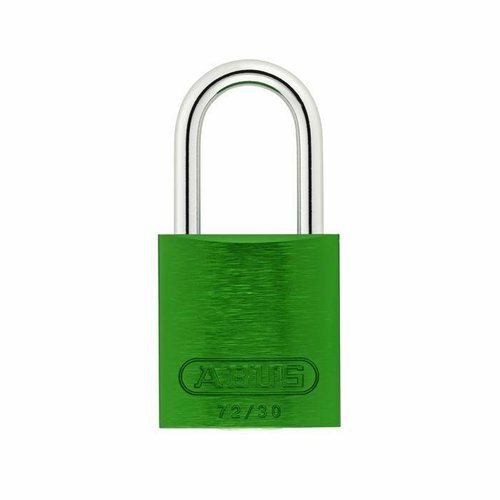 ABUS has used it's extensive padlock experience for developing it's professional Lockout Tagout program. The ABUS system not only protects your employees but also helps you in creating procedures and workflows in our organisation. The ABUS-group consists of ABUS August Bremicker Söhne KG, ABUS Security-Center GmbH & Co. KG en ABUS Pfaffenhain GmbH, with over 3.500 employees worldwide.